German automobile giant Volkswagen is offering great discount in US to clear out its stock of TDI diesel engine powered cars made in 2015. The automaker is offering cash discount up to $8,500, which is equivalent to Rs. 549,206. The company is also offering zero percent finance scheme to the customers, who opt for buying the TDI diesel cars. 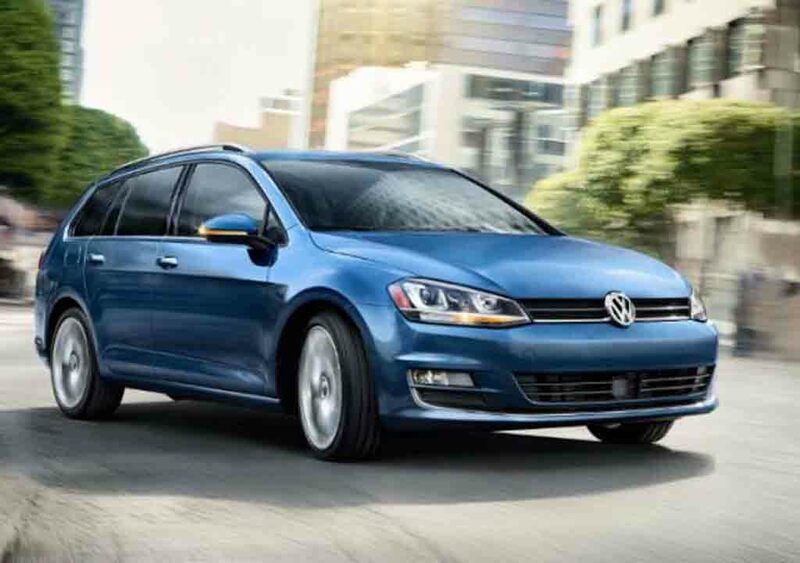 The unsold 2015 TDI diesel models include various cars like the Golf, Golf SportWagen, Beetle, Beetle Convertible, Jetta and Passat. All these cars come powered by the 2.0-litre EA288 TDI four-cylinder engine under the hood. The automaker has modified these vehicles to meet the EPA emission standard before putting them on sale. Interestingly, this move gives the dedicated diesel fans in US the last chance to buy a diesel powered Volkswagen, as the brand has pulled all its diesel powered cars from the country market in an after effect of Dieselgate scandal. The company reveals that apart from the cash discount, the zero percent financing will be offered for up to 72 months. 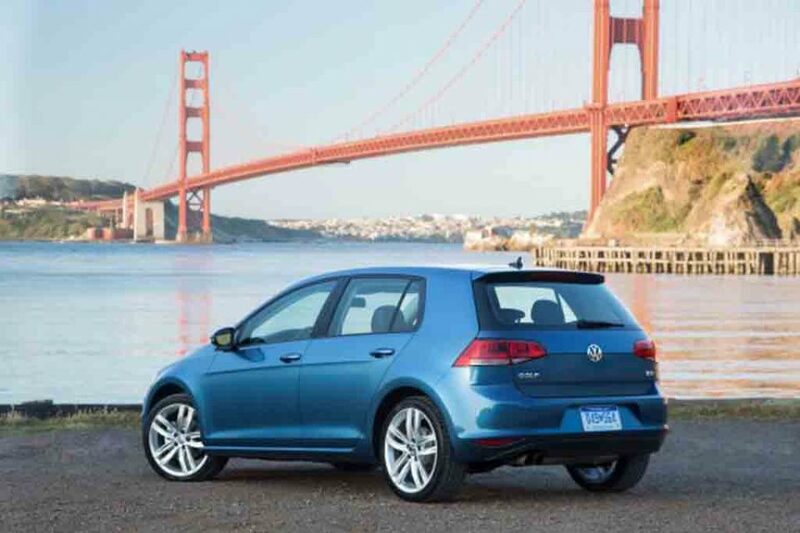 But Volkswagen has also confirmed that it won’t be advertising the available incentives from its financing arm. Dieselgate scam has been one of the biggest scandals in the history of automobiles in the world. The scam came under light in September 2015, when United States Environmental Protection Agency (EPA) issued a notice to Volkswagen AG for violation of Clean Air Act in the country. 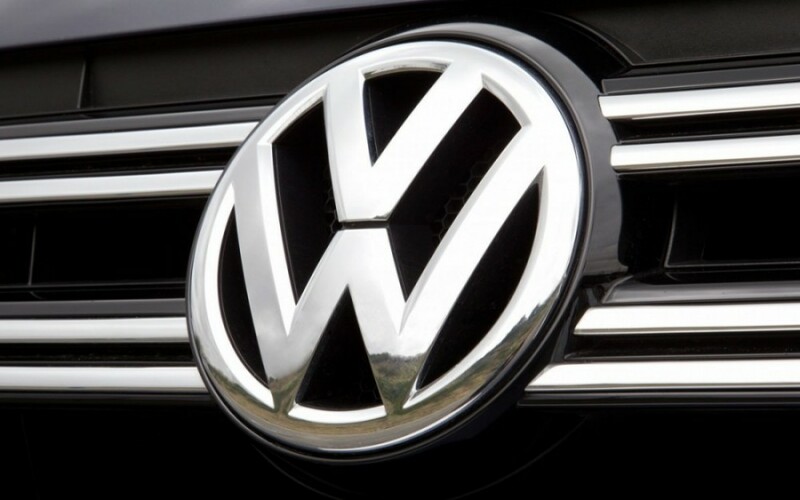 It was found that Volkswagen cars with TDI diesel engines were using an emission cheating software, which confined real world emission data during tests in controlled environments. These vehicles were found emitting 40% higher NOx than permitted level in the real world situation. After the scandal came under light, many countries across the world started investigation against the brand and it was found that the several models from Audi, Skoda and Porsche along with Volkswagen are fitted with the cheating software. In India too, Volkswagen cars were found emitting higher NOx than permitted level. In wake of the scandal, Volkswagen faced punitive action like being slapped with hefty amount of fine from various government authorities across the world.